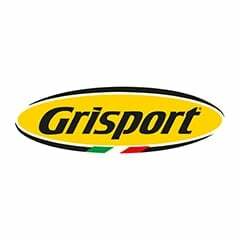 We are excited to launch the Newry as part of our new Gri Sport Active Air Range this May 2017. 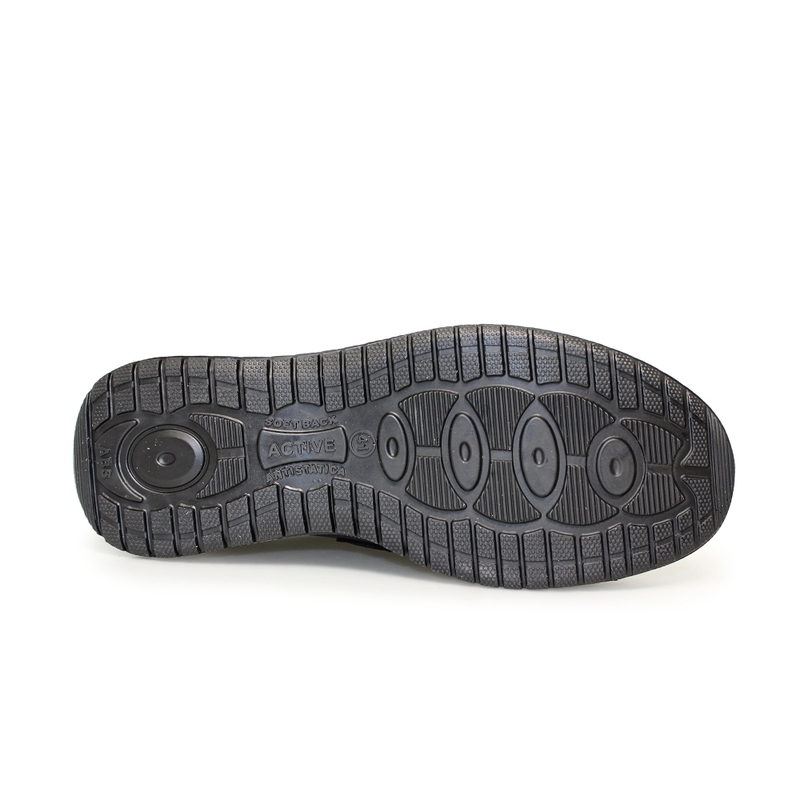 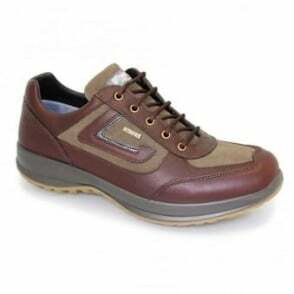 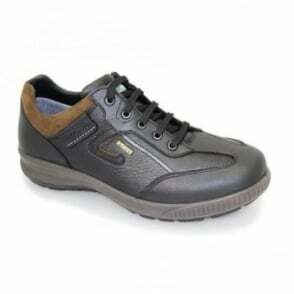 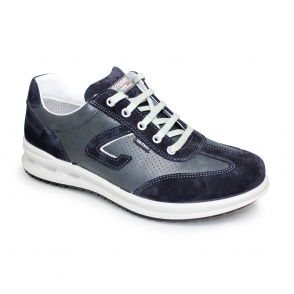 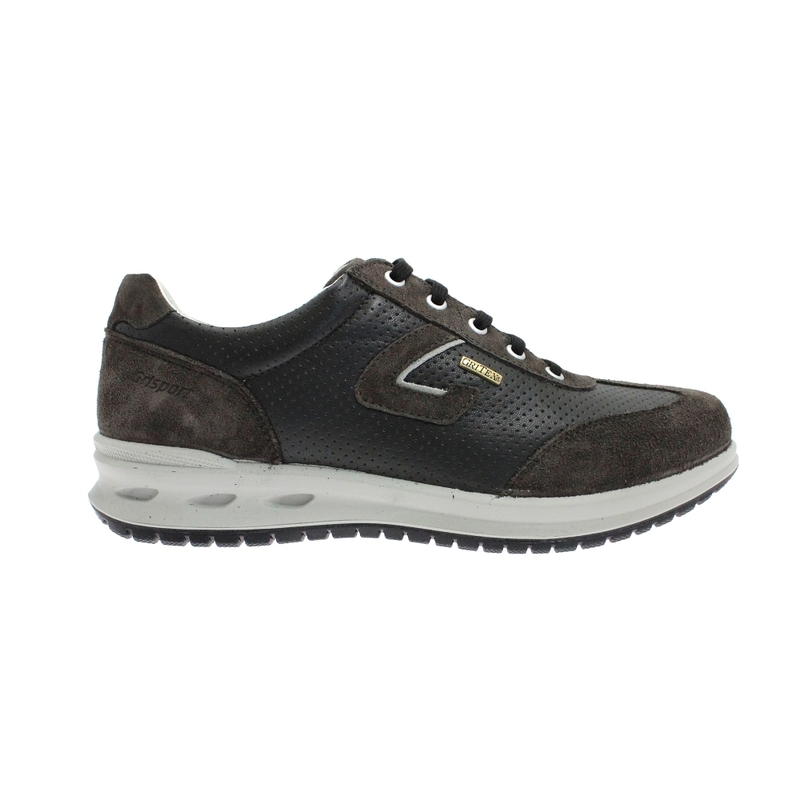 The Cushioned Insole and Injection Molded Sole provide maximum comfort and stability. 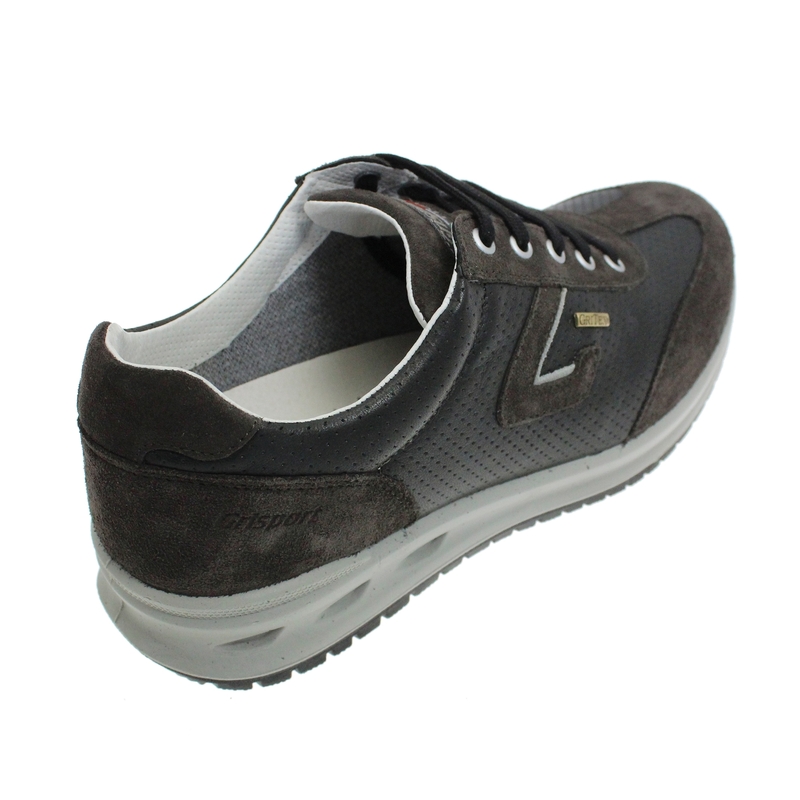 The Active Range is one of our best selling and we hope to introduce more products along with the way. 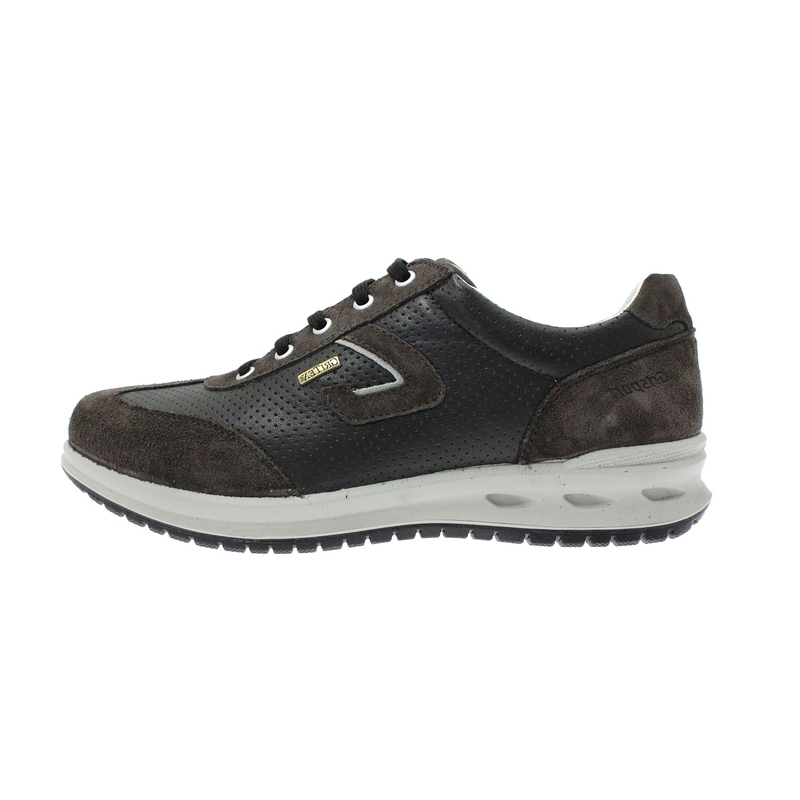 The Sole of the shoe is Ultra Light and Non Skid. 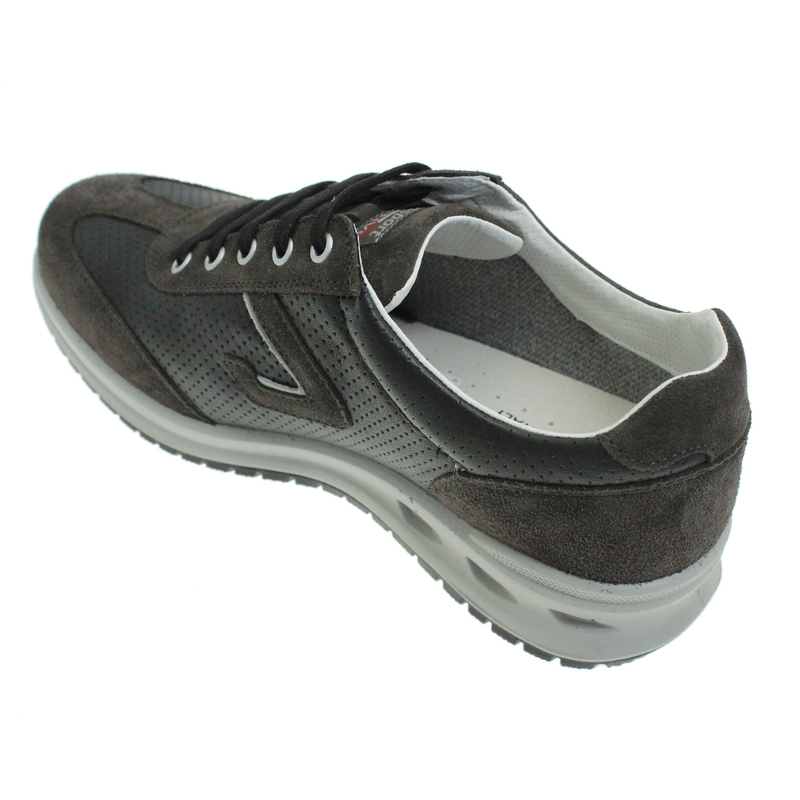 The Nubuck Suede and Perforated Leather Upper aid Air Circulation. 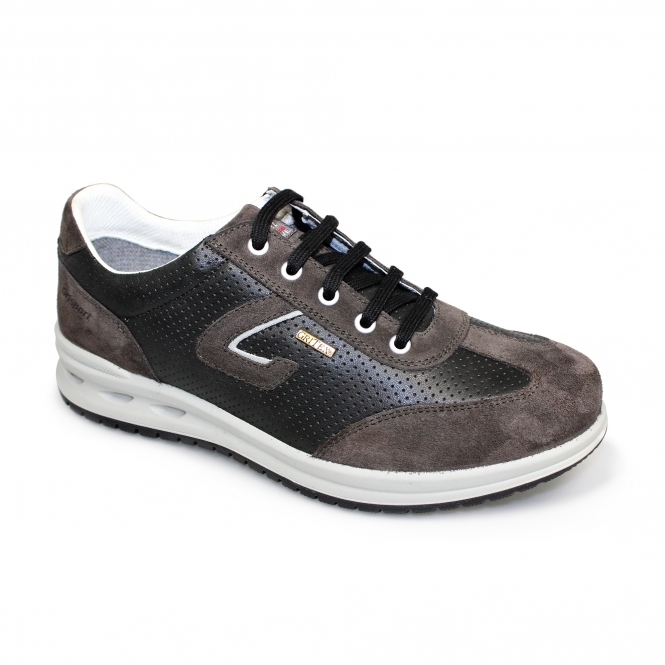 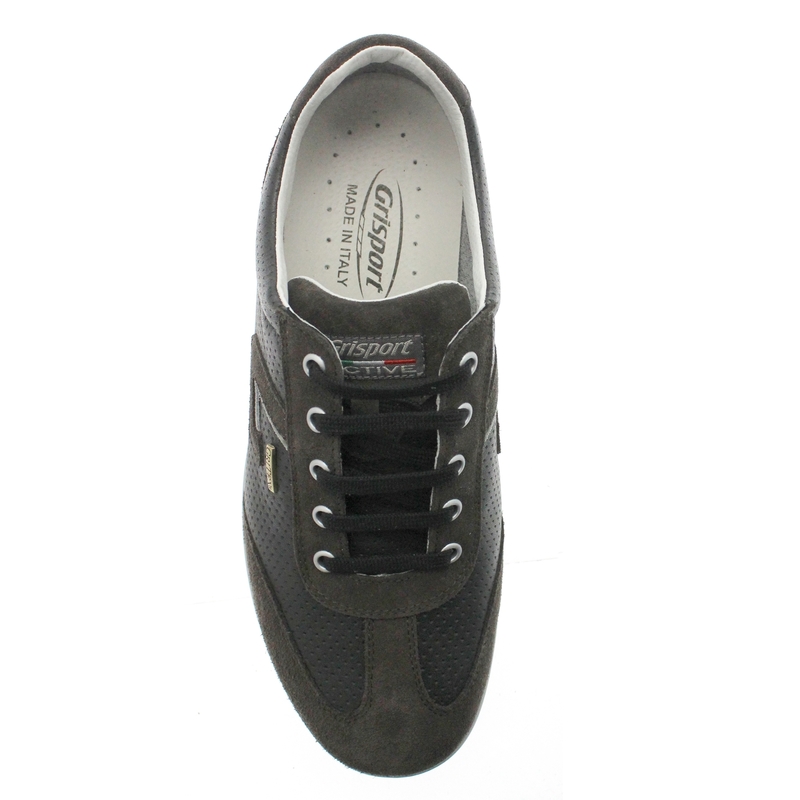 This shoe is a pleasure to wear and will be a staple in the Gri Sport Collection.